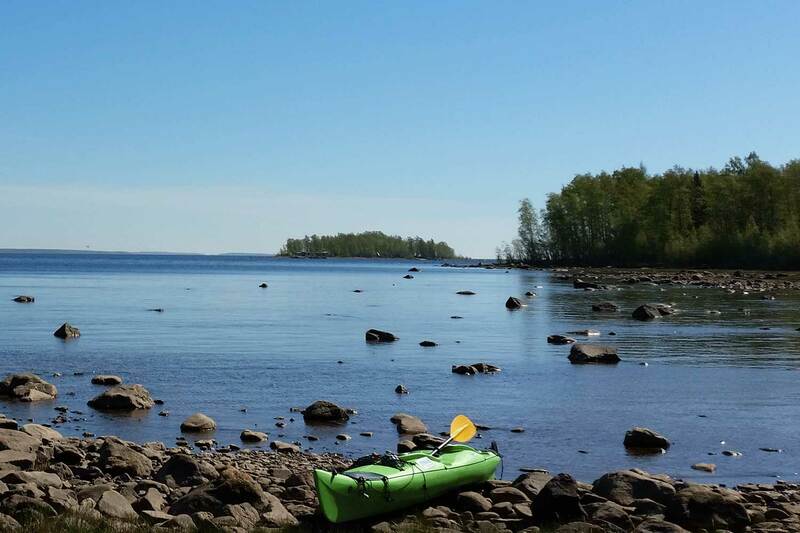 Kayaking in Luleå is a great activity where you experience closeness to both water and nature. You could not get closer into the archipelago while kayaking, silent gliding on the water surface. 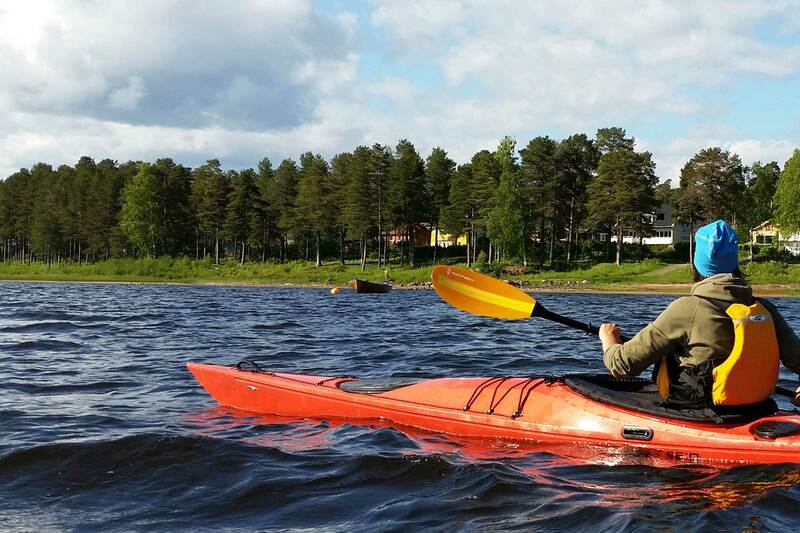 After security and equipment instructions, you paddle together with an experienced guide at a leisurely pace on the historic Luleå River. A stop ashore with a Swedish Fika is included. You have selected - Kayaking on Luleå River. Choose your activity date to continue your booking.